Upcycling is taking any old item and giving it a new use either as it is or with a little modification. 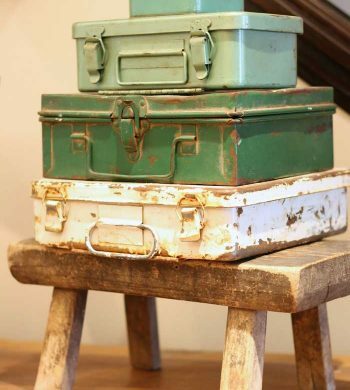 For instance, something like an old suitcase can be used for decorative storage. Or, an old kitchen funnel can be made into a stylish pendant light. Of all the DIY projects, upcycling is the most affordable and offers so many unique options. 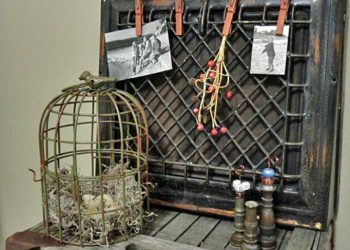 You will never look at vintage, trash or junk items in the same way again! 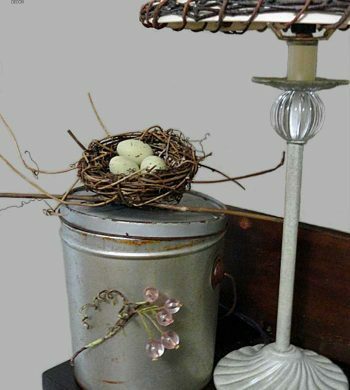 Probably the most popular place to find items to upcycle are at flea markets. People seem to already know that the old things they are selling having definite design potential. They also know which items are the most popular, for use in DIY, and may price them higher based on that. Other places to look are garage or estate sales. It can be harder to find specific items but when you do they are typically priced lower than even flea markets. To get the most affordability, definitely check around your own home. Go search those storage boxes and garage items and look for their potential. 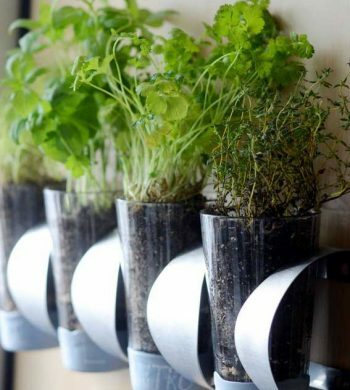 Pretty much anything that you no longer have a use for can be upcycled into something new. The following posts will provide you with plenty of inspiration for upcycling what you have. Architectural salvage items include materials that have come from an old home structure. Things like old windows, doors, door knobs, pillars, and shutters are all good examples of architectural salvage. All of these things can be made into new items like furniture, chalkboards, coat racks, or headboards. 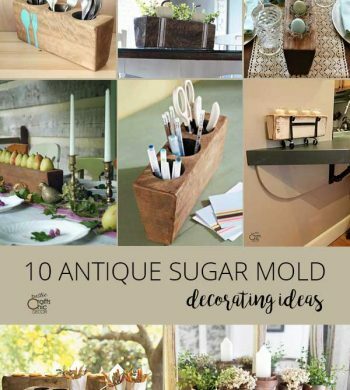 There are many specific architectural salvage stores but you can also find these items and flea markets and antique stores. Shopping flea markets will give you so many possibilities. Look for old kitchen gadgets, cans, furniture parts, old suitcases and plenty of other vintage items. Old furniture with good bones is great to find at thrift stores. The prices are normally fantastic and the furnishings have lots of potential. Besides general makeovers, you can also upcycle a piece of furniture for a completely new use. Examples are a dresser turned into a tv stand or bar cart. Creative examples of ways to repurpose a wide variety of items. 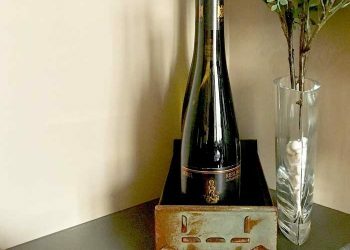 Besides old items like suitcases or old cutting boards, these ideas include ways to repurpose trash items like cans from the pantry. What happens when an old ladder is no longer safe to use? You definitely do not throw it out. 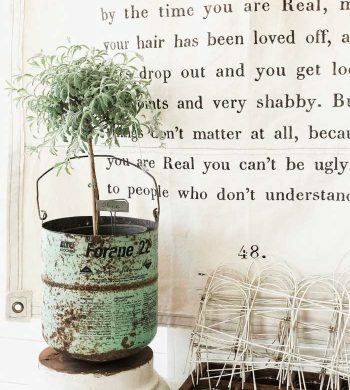 There are so many cool ways to decorate with old ladders and use them for other purposes like a pot rack. Whether you have an old step ladder or a long wooden or metal ladder, there are lots of creative ways to incorporate them into your decor. You may have heard the phrase that one person's trash is another person's treasure. It amazes me how often that is true! Even though not everything comes from an actual trash can, thrift store items are basically the same thing. The items that are donated to thrift stores are because they are unwanted and discarded. See how you can repurpose drawers creatively to use in your home in functional and stylish new ways. 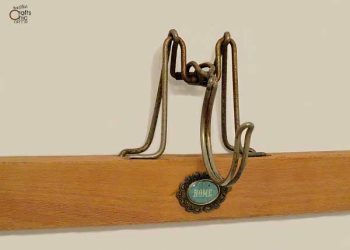 Get inspired by all of these unique ideas for using unusual items as wall hooks. See how you can use door knobs, shoe stretchers, wooden spools and more! 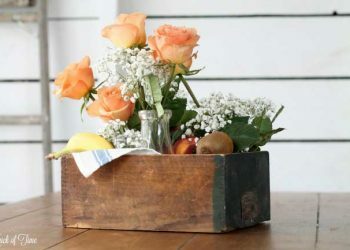 Haul out your old vintage tin containers and give them a new dressier shabby chic look with these simple embellishing ideas. Perfect for home or wedding!